An 8oz double walled, stainless steel mug. The Onyx double walled mug is perfect for keeping hot things hot, and cold things cold. 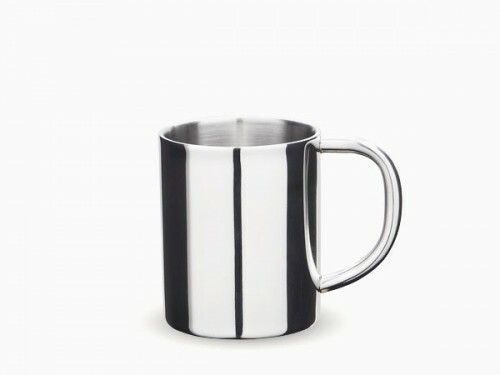 Made from 18/8 stainless steel, this 8 oz mug not only feels beautiful but looks beautiful as well. And being an 8oz mug, it works great for little ones as well.